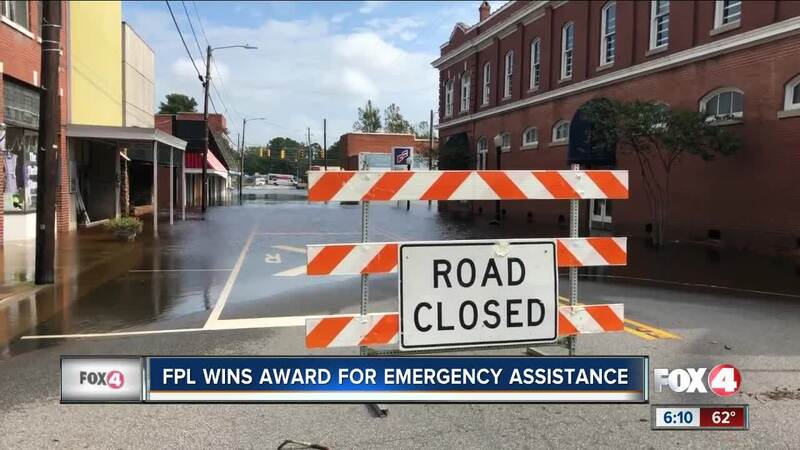 JUNO BEACH, Fla. —The Edison Electric Institute (EEI) presented Florida Power & Light Company (FPL) with the association’s “Emergency Assistance Award” for its contributions in restoring power to hard-hit North Carolina communities following Hurricane Florence. After Hurricane Florence, Florida Power and Light sent 900 employees to assist in power restoration. They restored 25,000 homes and business in the area.